In today’s chaos, people always feel tired and upset by the harsh rotation of life. It not only affects the lives of people but also causes hair problems, especially is causing hair damage and shedding. So how to solve hair damage and shedding I will show you how to fix it. 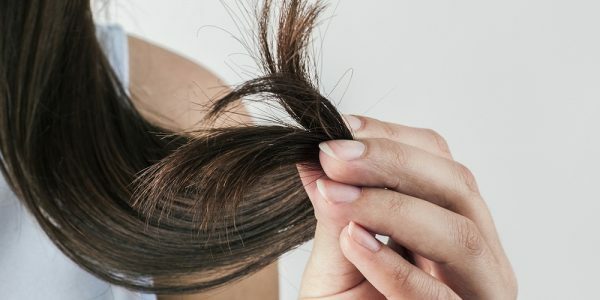 Hair damage and shedding can be said to be one of the main causes of loss of confidence and comfort for people in everyday communication and activity. Hair damage and shedding is also a hallmark of how well your health is doing. We have to find out why there is hair damage and shedding. Ask yourself how you have treated your hair to affect the inside of your hair. Directly to your hair and the way you rest and eat, that also affects your hair. How to buy Vigrin Hair extension? The great tips to avoid hair damage and shedding. Once you know the exact cause of your hair damage and shed, my share below will be great tips for you. The first is to care and take care of your hair carefully every day. Do not tie the hair in a position for too long that will cause damage to the inside of the hair and weak hair. Advanced shampoo and conditioner to keep your hair soft and supple. Do not let your hair come into contact with toxic chemicals that damage your hair and shed. The second is be careful when use Hair extensions. Human hair are too weak to need careful protection are too weak to need careful protection just like a baby. Keratin is a natural protein found in hair. You could ask for a keratin treatment at the salon. Minimize any styling that tugs at your hair. Heat can dry out your hair, sometimes irreparably damaging individual strands. So you’d better minimize any styling that tugs at your hair. Thirdly, control your moods so that you do not over-stress your hair with damage and shed. But do not worry too much about your hair falling as there is always a drop in your life. Hair having a proper diet and getting enough sleep will improve that condition. 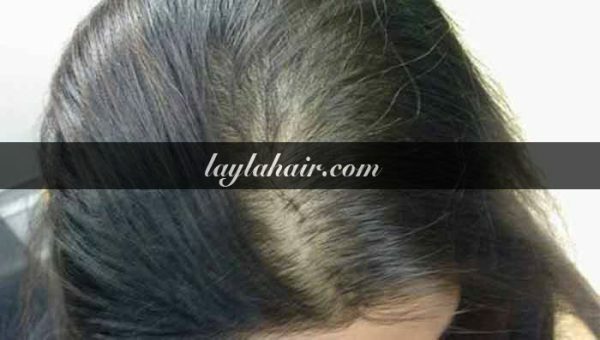 Hair Loss After Pregnancy Is No longer a WORRY!